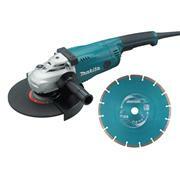 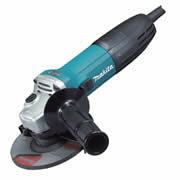 We have a comprehensive range of angle grinders available. 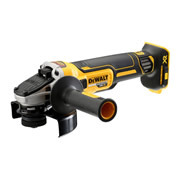 With a range of sizes, specification and feature to choose from you will find the angle grinder that meets your exact requirements. 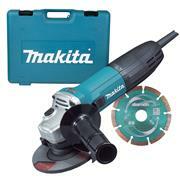 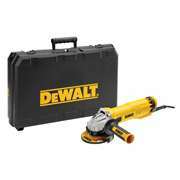 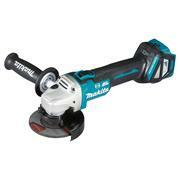 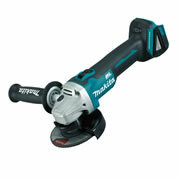 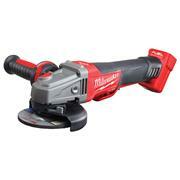 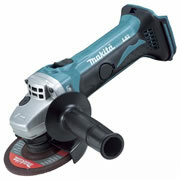 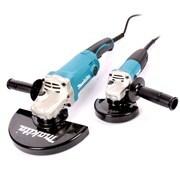 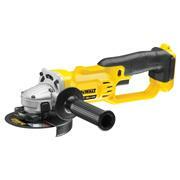 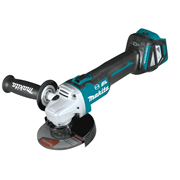 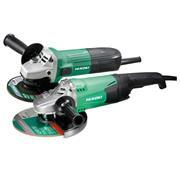 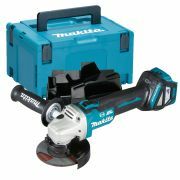 Also look out for our great value angle grinder packs which offer even greater value.